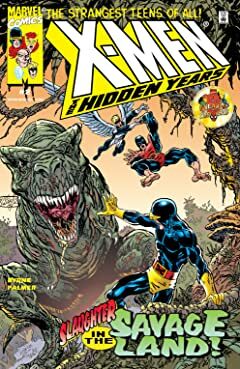 What happened between X-MEN #66 and GIANT-SIZE X-MEN #1? 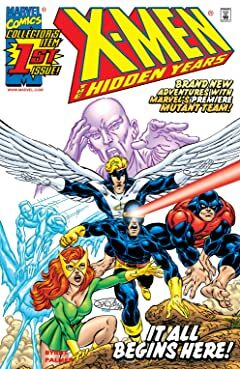 This series reveals all! 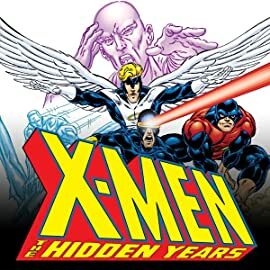 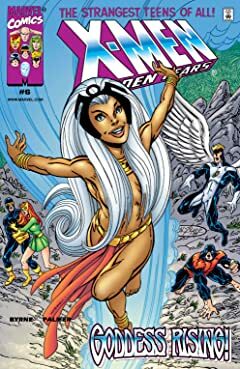 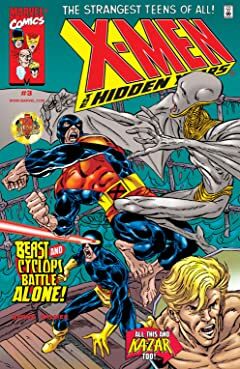 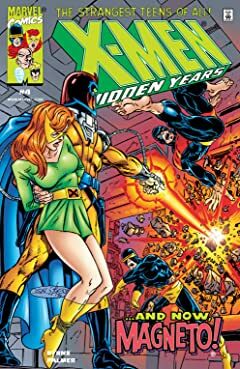 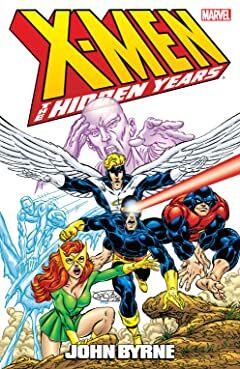 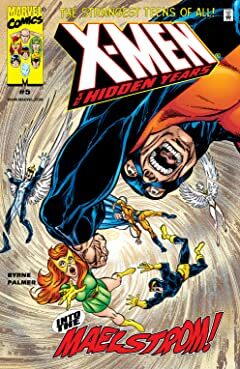 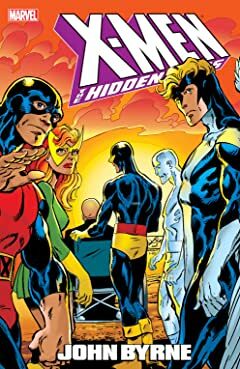 Before Onslaught, before Apocalypse...before the world came to know the X-Men as an international band of exotic adventurers...there were a handful of troubled teenagers and one man with a dream. 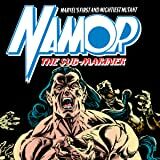 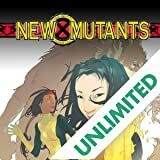 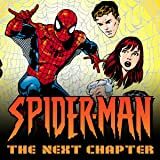 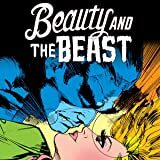 This series offers readers an easy jump-on point to follow the never-before-revealed exploits of a slimmed-down -- but still engrossing -- super group!